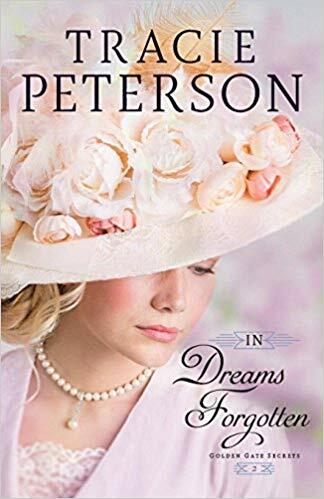 In Dreams Forgotten is the second installment from Tracie Peterson’s series, Golden Gate Secrets. I thought this book was a great read. I enjoyed the sweet, clean romance with the little mystery and suspense. I, also, enjoyed learning history about San Francisco, California. I give In Dreams Forgotten four and a half stars. I look forward to continuing the Golden Gate Secrets series. I highly recommend for readers who love to read a hard to put down historical.